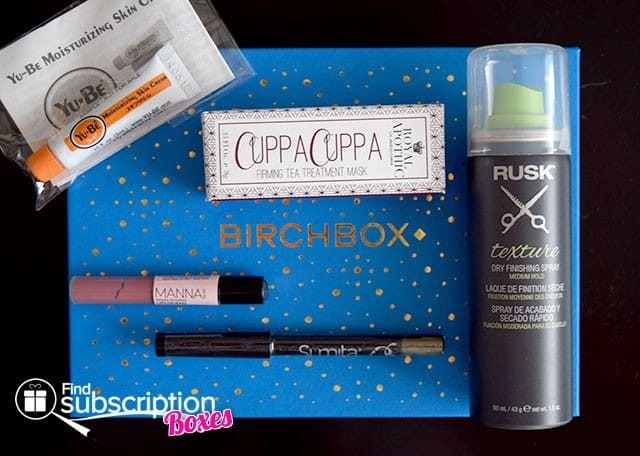 Each month, Birchbox delivers a customized box of beauty and lifestyle sample products for subscribers to try. 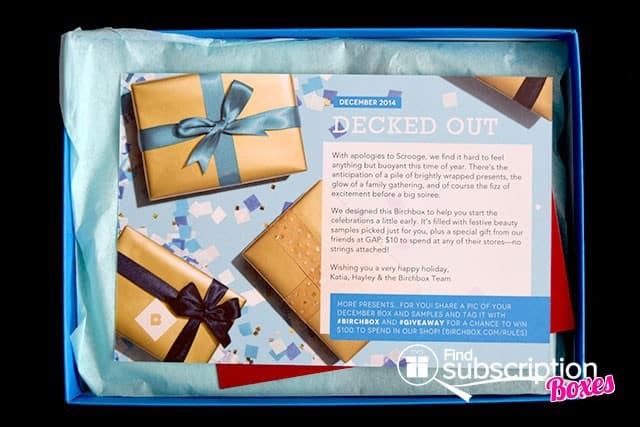 The theme of the December 2014 Birchbox was Decked Out and features festive beauty samples to help start the celebrations early. Birchbox shipped this month’s box in a blue cardboard outer box. We loved the festive design of the December Birchbox. Instead of the traditional brown cardboard box, the December Birchbox for women was blue with lovely gold foil accents. 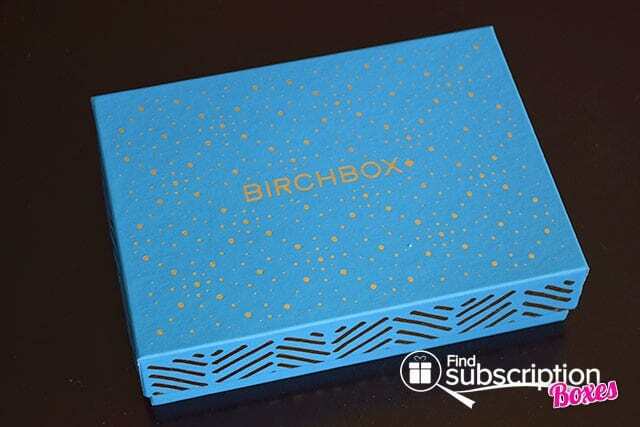 Birchbox includes a product card in each box that describes that month’s theme and provides information about each of the products in the box. Removing the card and the tissue paper, we got our first look at our December 2014 Birchbox for women. There were 5 product samples in our Birchbox December 2014 box. For long-lasting color that won’t irritate eyes, this soft wax pencil is perfect for gliding along your lash line. Add volume and shape to any type of hair, while keeping your natural bounce, with this medium-hold hair spray. Use this all-in-one lip primer, stain, and gloss to get all-day color while nourishing your lips with vitamins A and E.
Firm and brighten your skin in just eight minute with this antioxidant-rich tea mask. From rough heels to chapped lips, this moisturizing cream is perfect for healing and softening skin from head to toes. BONUS: This month’s box also included a no strings attached $10 gift card to spend at GAP! 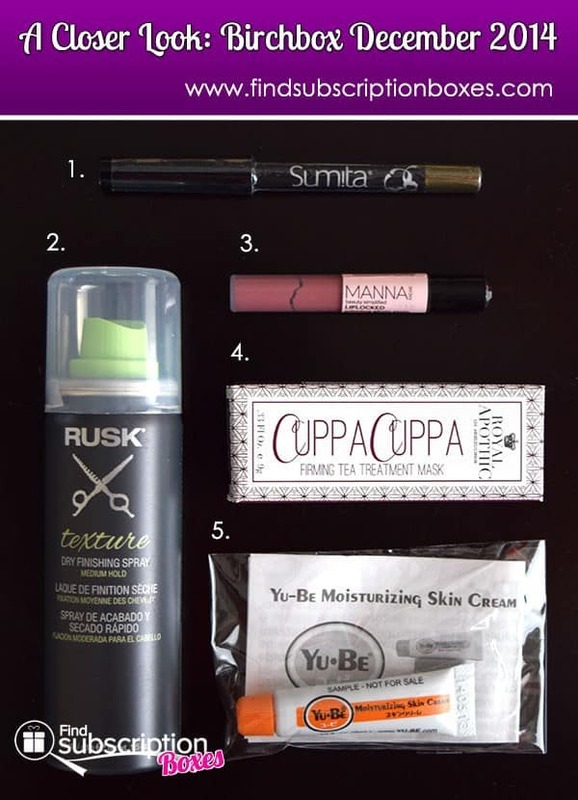 We loved that our Birchbox December 2014 subscription box for women had beauty products that were perfect for winter. From the all-in-one lip gloss to the moisurizing skin creme, we can use these beauty product samples to combat dry skin and dull hair that often comes with winter. The $10 Gap Gift Card was a great bonus that was perfect for picking up a stylish treat. 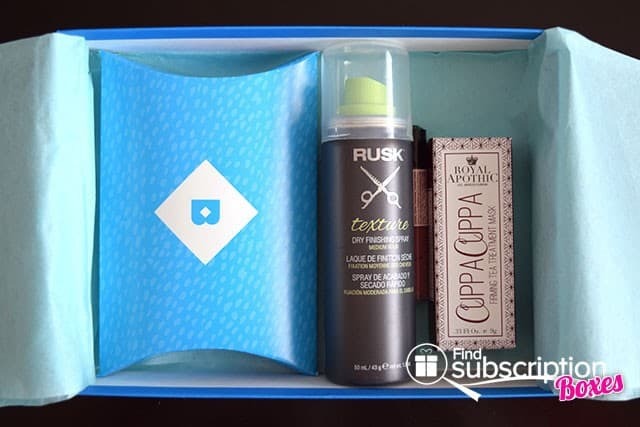 Did you receive the December 2014 Birchbox? 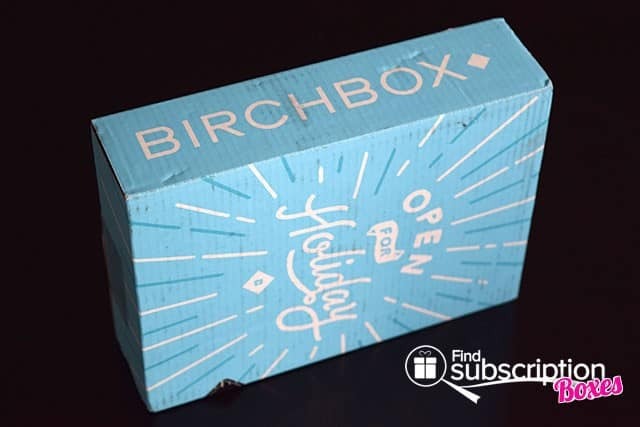 Leave a comment sharing your favorite item from the December 2014 Birchbox!